The Electronic Corpus of Urartian Texts (eCUT) Project, a sub-project of the Munich Open-access Cuneiform Corpus Initiative (MOCCI), is the first electronic corpus of Urartian written sources from the kingdom of Urartu and the first corpus that makes the Urartian texts accessible through annotated (lemmatized) transliterations, English translations and an English glossary. The editions presented in eCUT are based on Mirjo Salvinis Corpus dei testi urartei (CTU) I-V (2008-2018), which, to date, is by far the most comprehensive and most recent scholarly treatment of Urartian texts. This five-volume set is the culmination of Salvini's lifetime of research on the inscribed Urartian objects studied both in the field and in museum collections around the world. 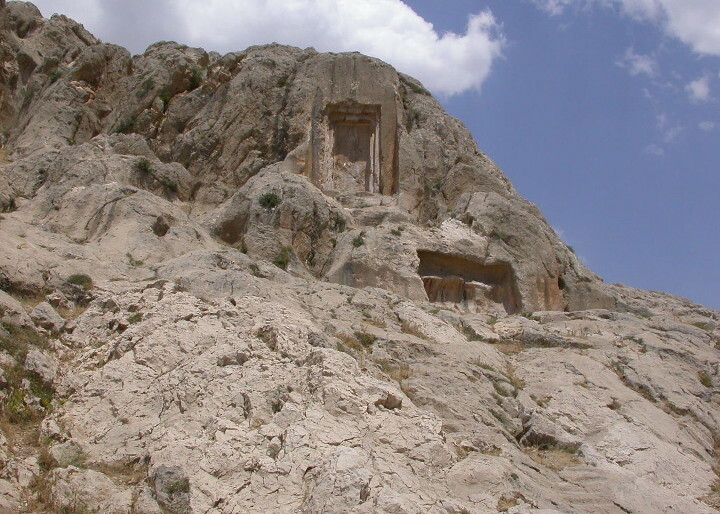 In addition to the editions of the written sources, the portal pages of the eCUT project offer information about Urartu's rich history and culture, as well as information on the Urartian language, in which most cuneiform text from Urartu are written. In addition, a few texts are monolingual Assyrian or bilingual Urartian-Assyrian texts. Since the texts from Urartu have so far only been accessible in German, Russian and Italian, and since many handbooks and studies on Urartu have not been written in English, the project also aims to overcome language barriers and make the sources from Urartu accessible to researchers from other disciplines, as well as to a broader public. 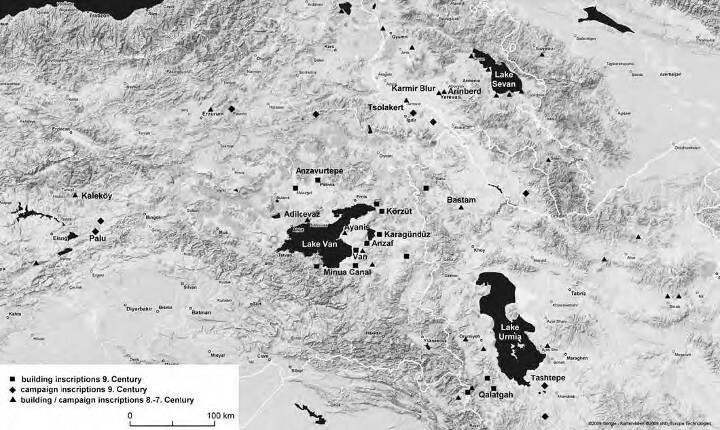 In this way, the project aims to increase the knowledge of the kingdom of Urartu, which in the first half of the 1st millennium stretched from its eastern Anatolian capital Ṭušpa (today's Van) over the Armenian highlands and was the most important adversary of the Neo-Assyrian Empire. The edition of the texts and the creation of the portal pages has been carried out by PD Dr. Birgit Christiansen. Please note that eCUT is a still work in progress project. It currently includes editions of the stone and rock inscriptions published by Mirjo Salvini in CTU I, IV, and V. We kindly ask you to be patient with us as we expand, improve, and refine our content. In the course of 2019, the inscriptions published in CTU IV on bronze and silver objects, agate and bone, pithoi and clay bulls as well as the archive texts handed down on clay tablets will be added. 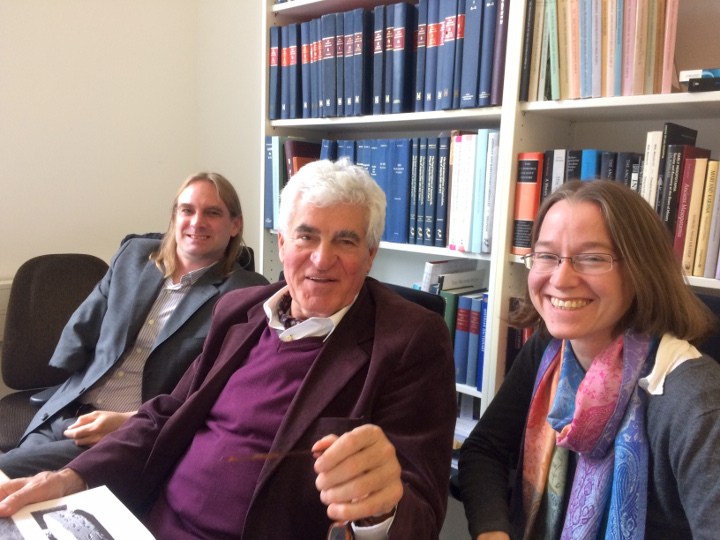 Work on eCUT was greatly facilitated by Professor Dr. Mirjo Salvini, who not only kindly shared with us electronic files of his CTU volumes, but also served as the project’s principal advisor. It is thanks to his generosity that we were able to quickly and effectively adapt the CUT I–V, the magnus opus of his long scholarly career.